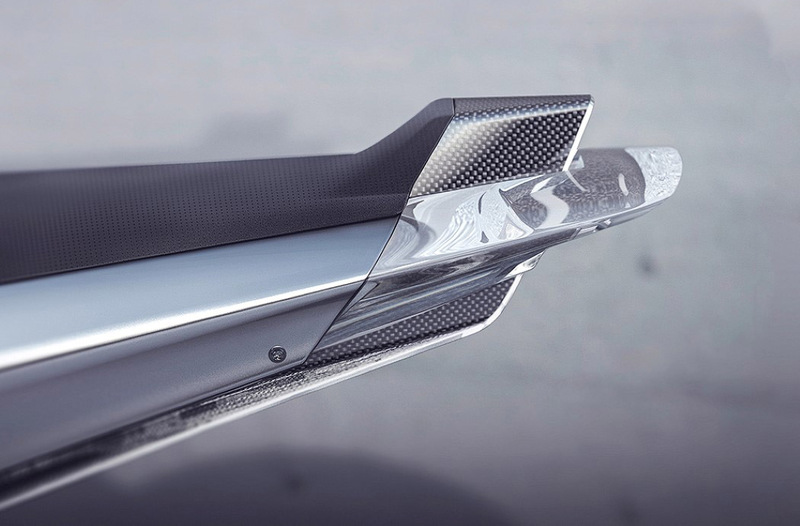 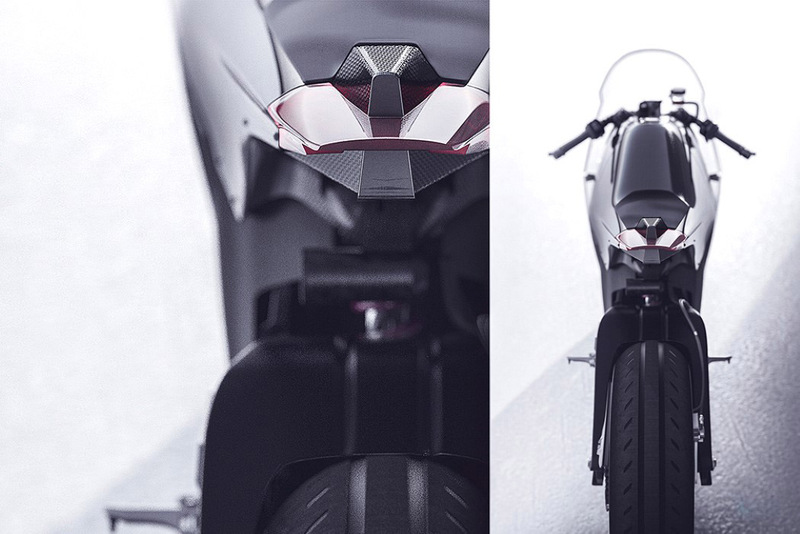 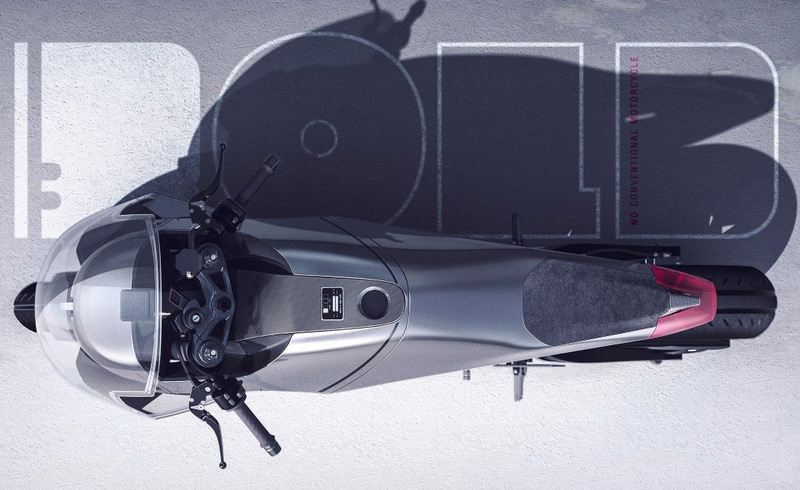 Today we want to show you stunning motorbike concept BOLD created by Italy based Camal Studio, in collaboration with Tacita (the technology partner) and Alcantara (providing the trims for BOLD’s seat). 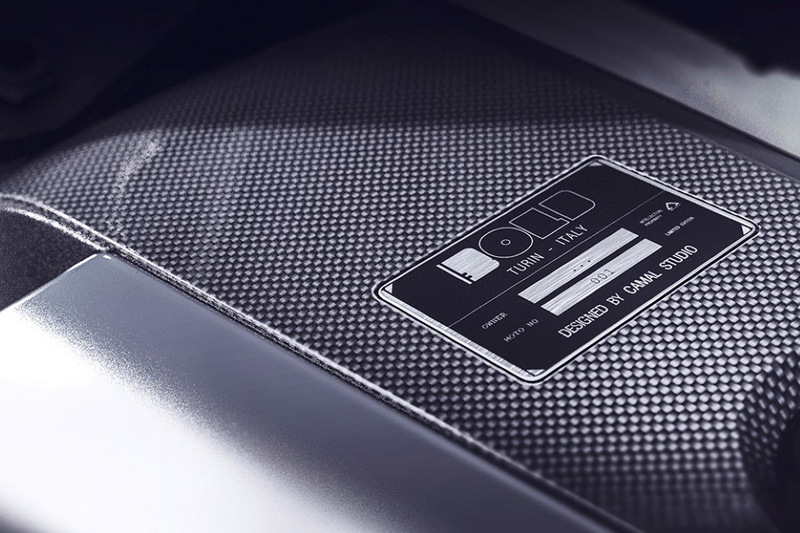 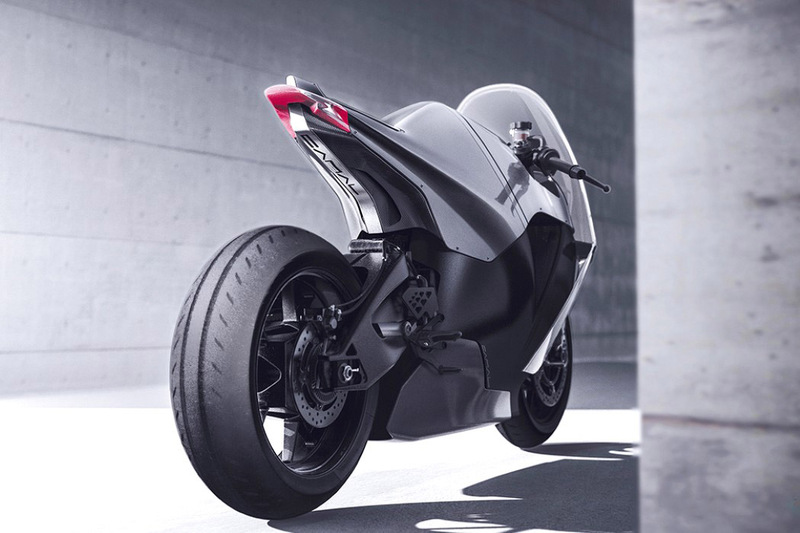 Made from top to bottom in Italy, the BOLD is a electric bike with 100 horsepower, capable of going from 0 to 100 in 2.9 seconds, and is powered by a 10 Kwh battery that can charge in half an hour. 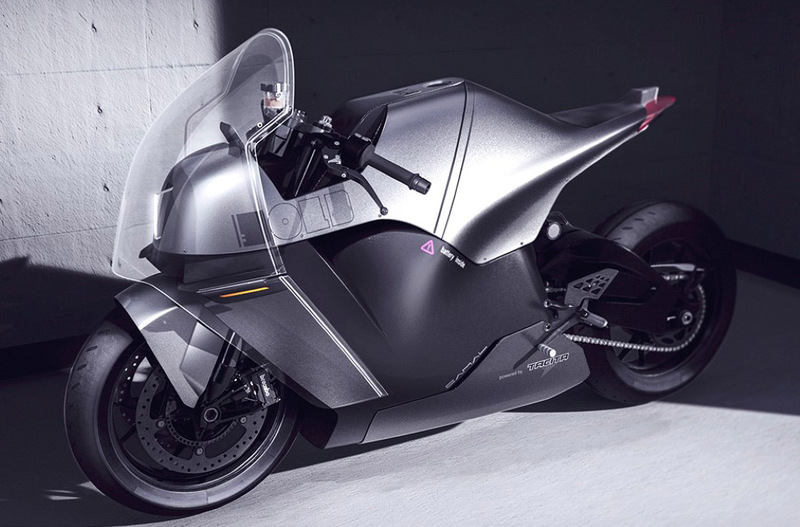 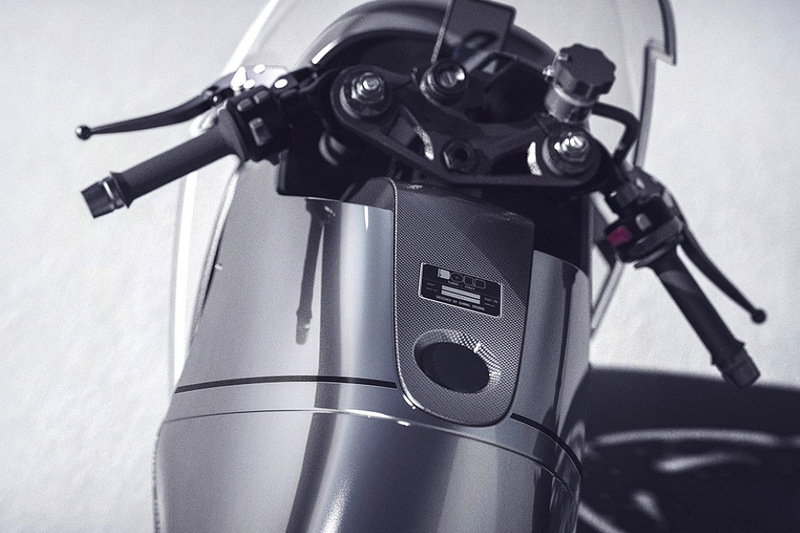 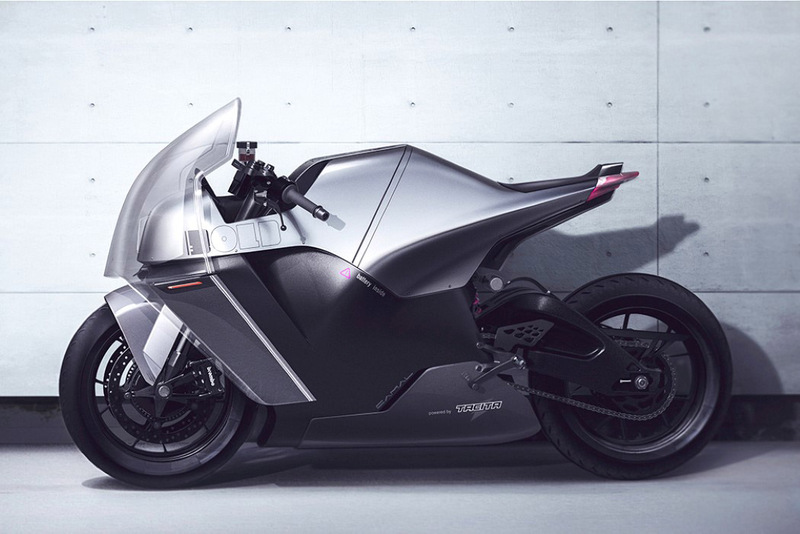 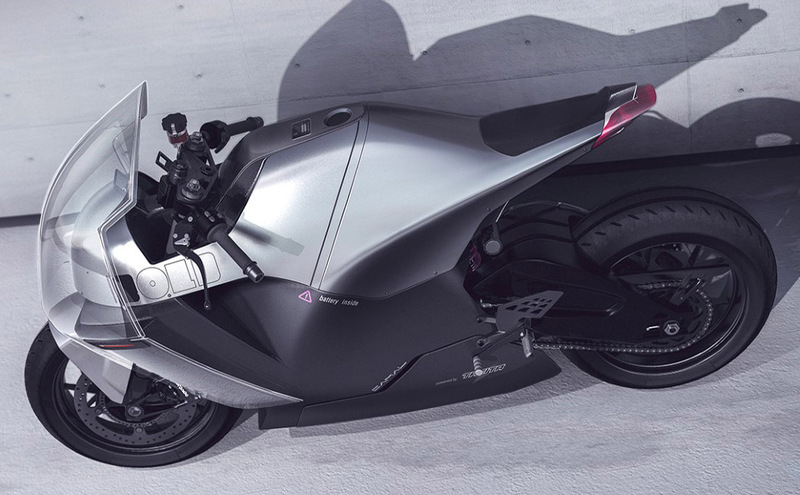 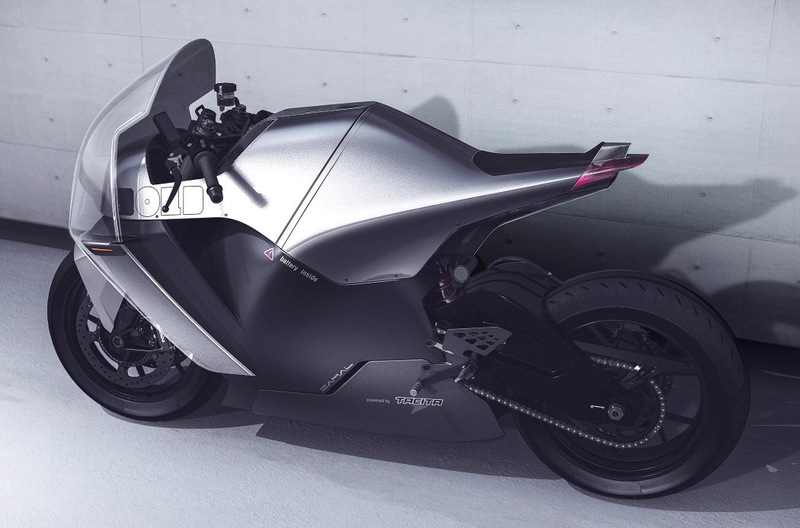 The motorbike has one singular closed form that contributes significantly to its visual bulk, but the color separation, with the silver on top and matte black at the bottom, helps cut the visual mass, making the bike look speedy and streamlined. 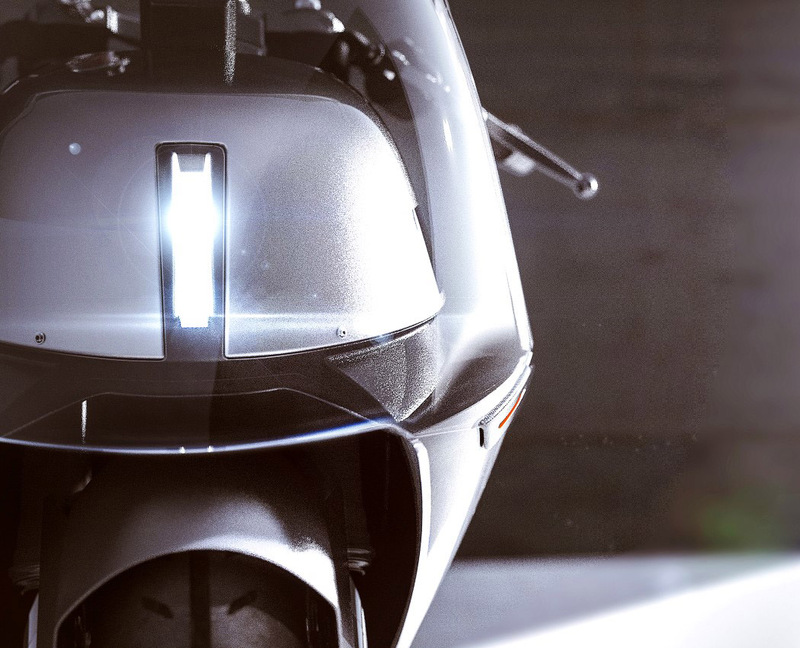 The most interesting design element is the bike’s visor, which extends all the way over the headlight and even below, creating a sort of protective shield around the front of the bike in a manner that makes it instantly iconic and memorable.